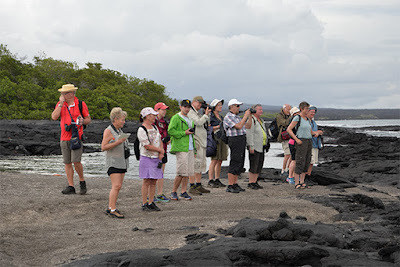 What are the options to visit Galapagos? 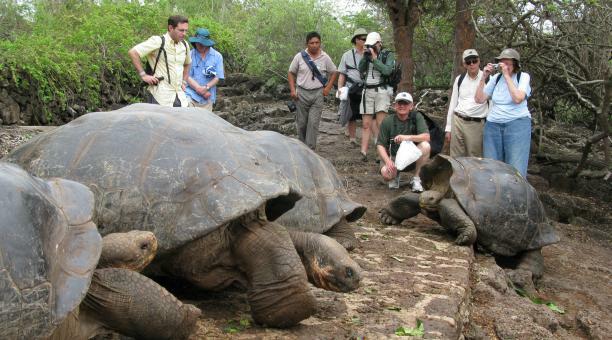 There are basically two ways to visit the Galápagos Islands: on a live-aboard cruise or in a land-based hotel. The Galápagos Islands are comprised of 16 volcanic islands and many rocky islets, scattered over 60,000 square kilometers in the eastern Pacific Ocean. The Naturalist tour sites are sprinkled throughout this entire area. 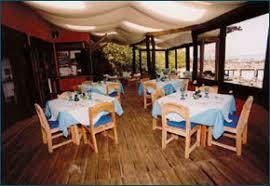 Restaurants and bars are limited on the islands, but it seems that no one is ever rushed (i.e. service is leisurely). The dining establishments of very good restaurants. Typical souvenirs are for sale in many shops and small kiosks, as well as at the Charles Darwin Research Station, where profits from the items sold go to support this worthwhile institution. Local pottery, books, wood-carvings, tie-dyed and batik clothing, hand-painted T-shirts, fine jewelry, maps, and artist supplies are some of the items available to tempt tourist dollars from their purses. Tui de Roy, a New Zealand resident who grew up in the Galápagos, is famous for her all inspiring photography. Some of her photos sell as postcards and illustrate beautiful books on the islands and their wildlife. A few stores offer items for more serious shoppers including beautiful jewelry, woven tapestries, paintings, pottery, artwork and woodcarvings. Many of these stores can be found along Avenida Darwin in Puerto Ayora. 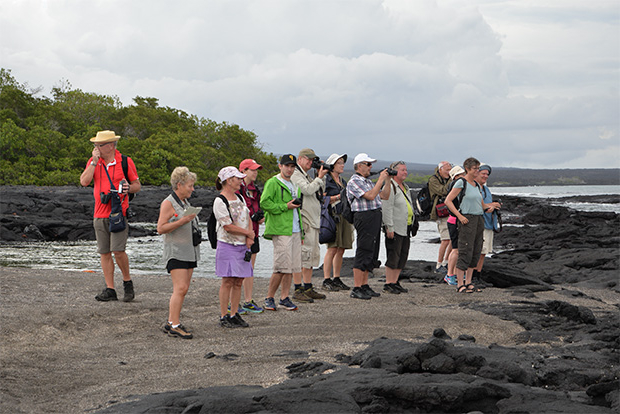 Lightweight binoculars are a good idea in Galapagos, and a waterproof “wet-dry bag” will be very useful to keep your camera, cell phone, towel, and lenses protected from salt spray and water in pangas (open boats) and on “wet” landings. 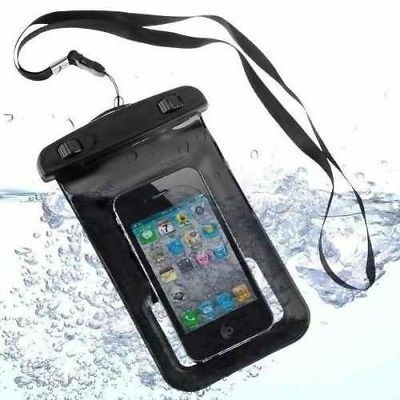 Wet-dry bags are a good way to protect your camera from the elements when you are in the shore landings.